I created a top five mistakes that are costing you money for seller’s, so I think it’s only fair to write one up for buyer’s too. They want to save money just as much as anyone, am I right? While buyers think they may not have control or leverage in the market, that is simply not true. By preparing, doing your homework, and having a realistic approach, buyers are the ones that ultimately determine the price of homes, while sellers create that price. Creating it means nothing if it isn’t something buyers are willing to pay, so in the end, no matter what, one could say that buyers have the upper hand. Anyway, if you’re thinking of buying and haven’t done much beyond searching Zillow, read below for the top 5 mistakes you’ll want to avoid that will result in costing you money when buying a house. You don’t want to be looking for homes outside your price range. Not only are you putting yourself at financial risk, but you’re missing out on focusing on what you can afford. As a result, you may end up missing homes that are great, and within a range you can afford. 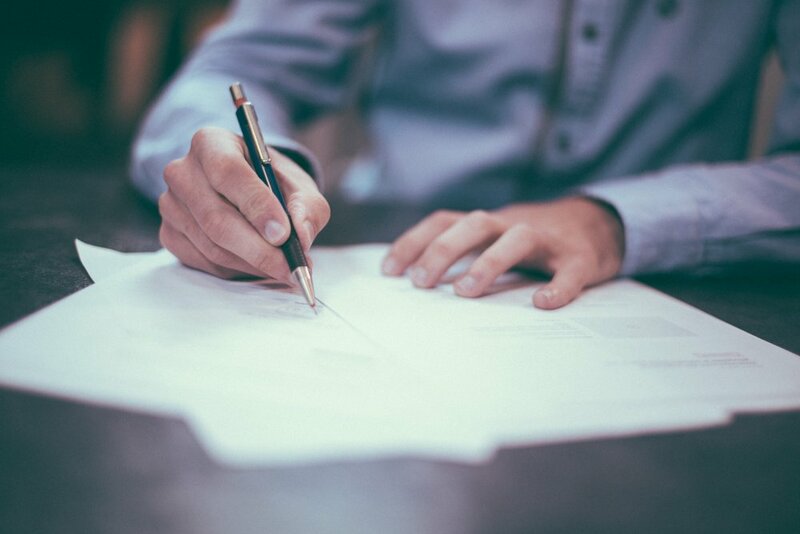 When it comes time to put in an offer on a home you’re in love with, you need a pre-approval letter (in CA, especially La Jolla) to submit along with the proposal. This let’s the buyers know you’re serious, and that you can afford to purchase the house. Since searching for the perfect spot often happens on the weekends, it can be challenging to get a loan officer to write up a pre-approval quickly, thus you could end up having to wait until Monday when others could have already submitted before you. Rut rough! Your agent should be the go to for this, but you should also take the time to review the latest real estate market data for the specific area you’re looking in. Some things to take a look at is median sales price, average days on the market, price per square foot, number of new listings and number of sales. That way, you have the ammunition to determine if something is going to be a good deal or not (click here for more on that). 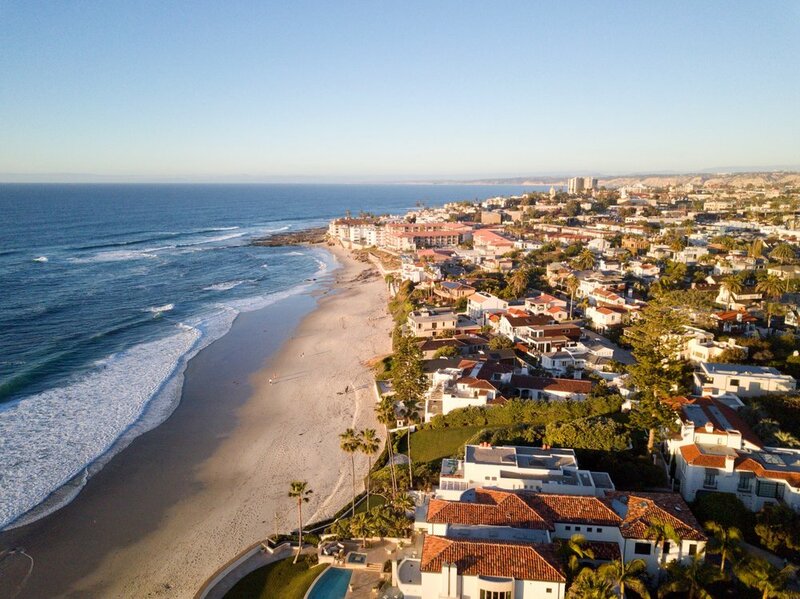 In a fast market such as La Jolla, buyers have to think fast if a good deal comes along, and knowing this information will allow you to do just that. Local knowledge - meaning, what areas are up and coming, which to stay away from and why, data and analytics on where the market is at, and knowing recent sales and listings in the neighborhood you’re checking out. Has strong relationships with other agents - this is a differentiator. We all can access new listings online, but what an agent network can offer is the ability to know when properties are going to be available for sale before everyone else. It’s like a secret society and we only share this information with us agents, so having these relationships will allow you to find exclusive homes that you can’t know about anywhere else. There are multiple loan options out there today, and it is super important to talk through which one will work best for you in the long run. For example, you’re renting because although you make great cash flow monthly, you don’t have 20% down to put towards a loan. Does it make sense to keep renting and save up? Or, could you look into options that require less money down, so you can begin building equity on a home? These are the conversations you need to sort out with your agent so you can set things up to reach your personal financial goals. If you wait for the unicorn, your dream could end up passing you by. One misconception to this rule is that the buyer states that they are not under any time constraints. You may think that doesn’t matter and you can just wait for the right detached home in La Jolla to show up for $600K. However, during all of that waiting time, not only are homes in other areas available at that price point being sold and sold again that you’re missing out on, but the market is shifting. Generally, every seven years or so, the market tends to go up or go down, and with it are interest rates. That can have a tremendous affect on your mortgage loan, see here what just 1% on a $1M loan can cost you. Thus, just be realistic or you can miss out on all sorts of things. The Buyer's Guide: What are the Next Steps After a General Inspection? Real Estate Tips: What are Property Taxes?